Our robust film is designed to provide clarity, maintain maximum sealing capabilities and offer the most advanced puncture resistant characteristics on the market. 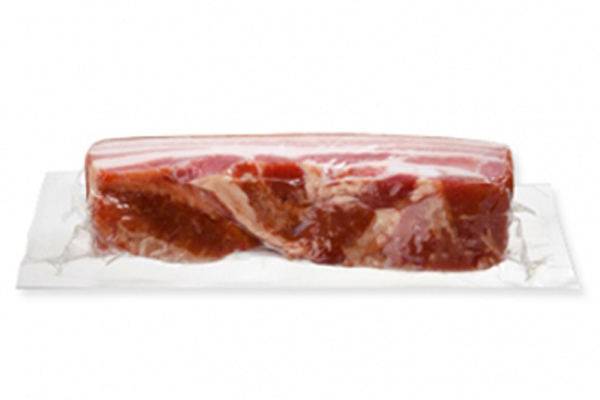 Our range of films are used for a variety of products including spare ribs, cheese and meats. We have excellent barrier materials against odors and is typically resistant to oil and grease. We have partnered with many leading producers to minimize retort leaker rates to <1% for bone in products.